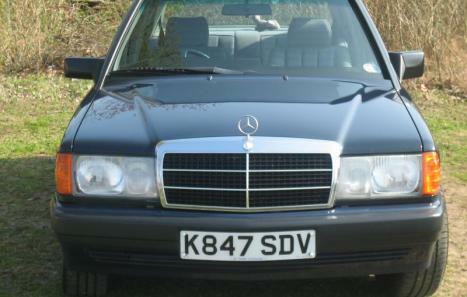 Genuine car,previous owners contactable. 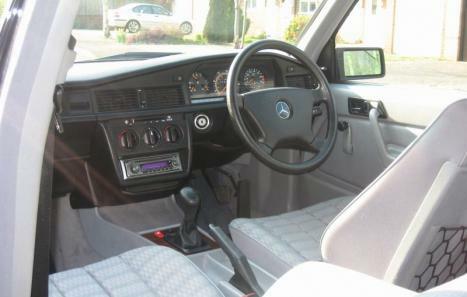 immaculate interior, exterior in excellent condition. Only 43,000 miles. 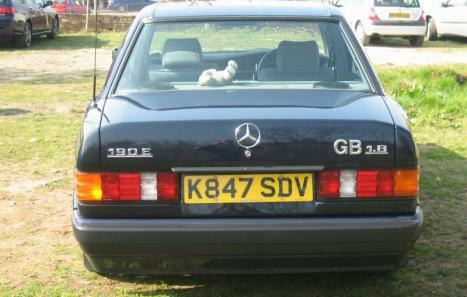 Mercedes history up to 2 years ago, all receipts including original bill, only approx 6000 miles added in past 2 years. 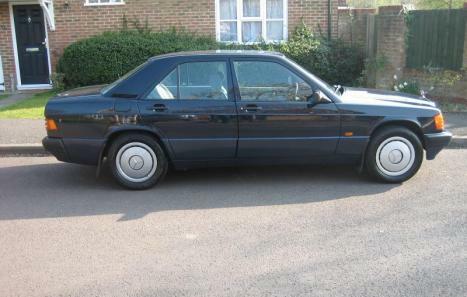 Rare chance to own a car in this condition with such low mileage. Any inspection welcome. But please only genuine interest!